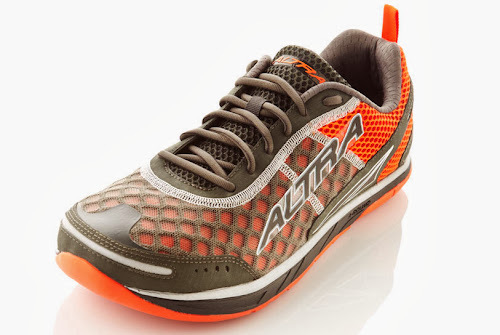 Images of the Instinct 1.5 in this review are from the Altra Website because I was too excited to run in them without first taking pictures. First let's start with the technical stuff from Altra. An upgrade from the original award-winning shoe, The Instinct™ is the first shoe to truly marry the form-improving benefits of a minimalist shoe with the comfort, cushioning and support of a traditional running shoe. 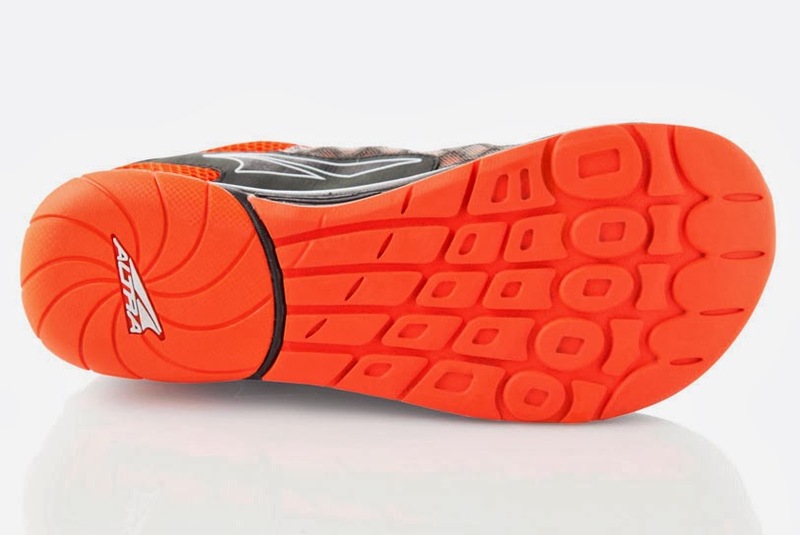 The Zero Drop™ platform and innovative foot-shaped design work together to help runners maintain proper running technique and reduce joint impact while freeing their toes to help alleviate foot pain. Trust your instincts and experience the world’s first fully cushioned, foot-shaped, Zero Drop™ running shoe. My first impressions of the shoe were how bulky they felt on my feet. They are far cushier and beefier than any shoe I've worn since my Asics days way back in 2010. I'm happy to say that I never really noticed the weight once I put them on and the cushiness was surprisingly pleasant. They didn't do much to alter my form in any way that I could discern while running. This is pretty much my main criteria for choosing a shoe. When you combine the cush with the super roomy toe box and zero drop, this shoe not only became a go to road running shoe but also my preferred casual shoe. This speaks volumes for how comfortable these shoes are because I generally prefer a sneaker that screams "LOOK AT ME!" 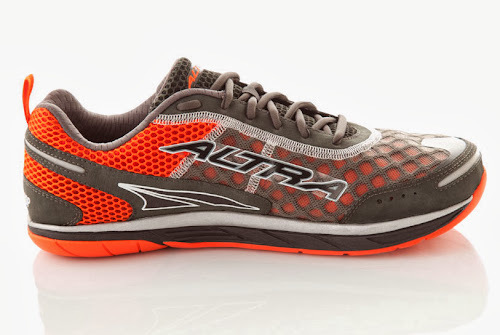 and the Altra are not particularly ostentatious. 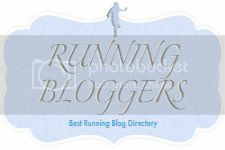 For some that may be a preference and that is great because you'll have a damn comfy road running shoe. Not the most flamboyant shoe out there but it still looks pretty good. 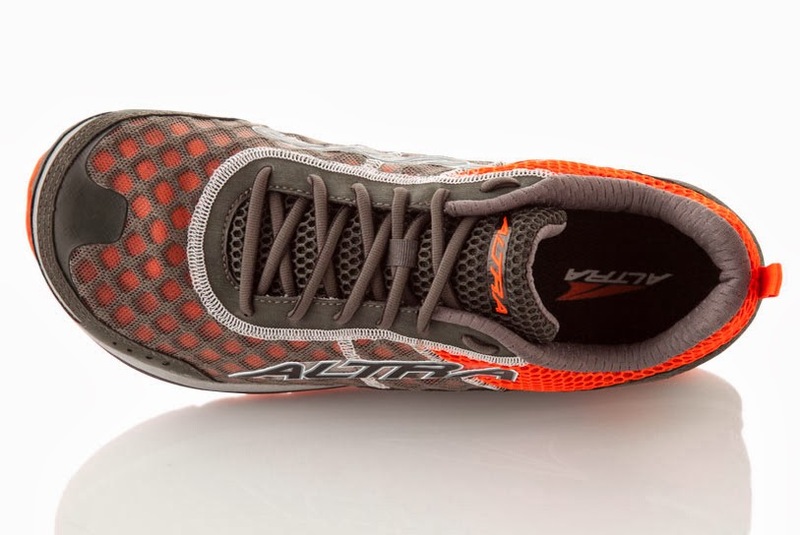 The sole of the Instinct 1.5 is definitely road oriented and has very little grip. I am even hesitant on white lines when it is wet. I haven't actually experienced a problem with traction yet but I am hyper aware because of the smooth feel of the sole. I am fortunate enough to have my pick of trail shoes in the closet but if you are looking for a multi-terrain cushy zero drop shoe, I'd suggest looking at other shoes in Altra's line. I would not consider this a negative at all as it is very apparent that these are for road use. I have only two negatives about this shoe. Laces: The shoe laces really don't like to stay tied. In my experience, you must double knot the lace and pull it as tight as you possibly can in order for them to last through my 6mi run. They are actually quite difficult to untie after this. Insoles: Altra Instinct 1.5s come with 2 insoles. One is for support with minor heel cupping and a tiny arch. This annoyed the heck out of me so I put in the "Strengthening" insole which is dead flat. During my last long run I realized that the insole was creeping back in the shoe and riding up my heel. I stopped to reposition the insole at about the 6 mile mark and they were shift again when I got home after another 3.5 miles. I tend to claw a bit with my toes so I'm assuming I was dragging them slowly back. I have now removed the insoles and I'm hoping this fixes my issues. Conclusions: If you are looking for a zero drop shoe with plenty of room in the forefoot and lots of soft cushiness, you can't go wrong with the Altra Instinct 1.5. Full Disclosure: This pair of Altra Instinct 1.5 was provided by the manufacturer through Miles to Go Sports in Sutton, MA. A Note on the Store: Miles to Go Sports is great family owned business in central Mass who believe that no matter what your age is you still have "miles to go". Whether your goal is to walk a mile or complete an Ironman Triathlon, their goal to provide their customers with quality footwear, apparel, and nutritional products from new and innovative brands that will give them confidence and make each step, pedal or stroke a pleasure. I'm really excited to be working with such a wonderful local business whose goal to get people moving are so well aligned with my own.